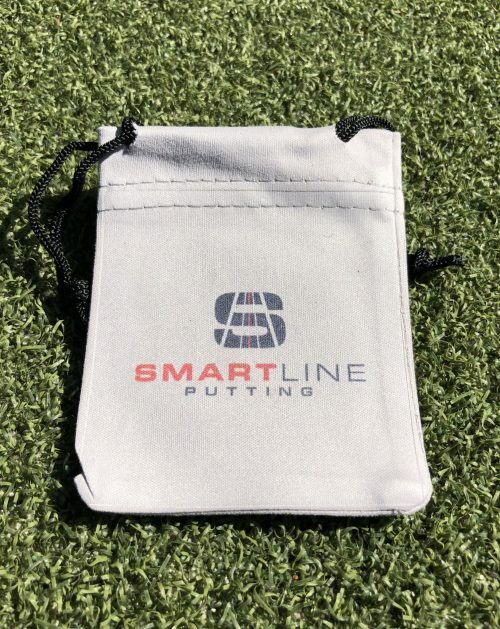 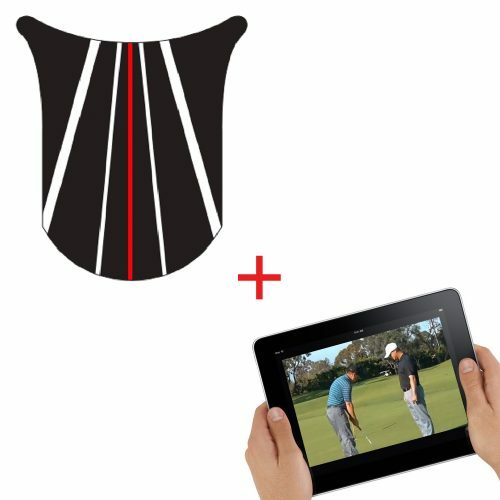 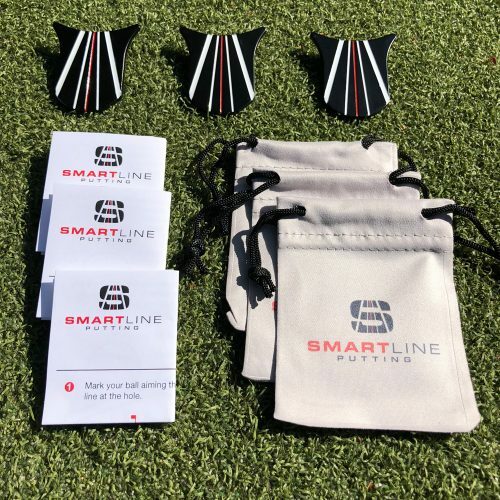 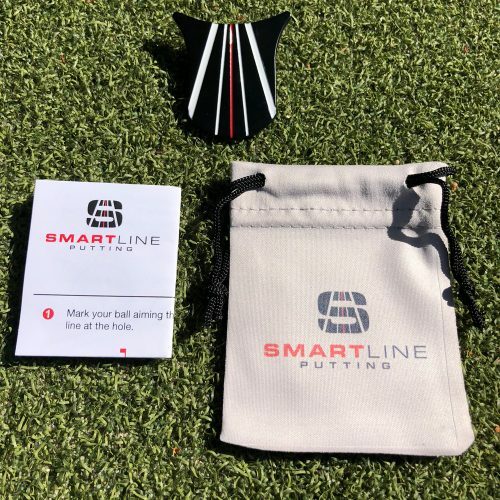 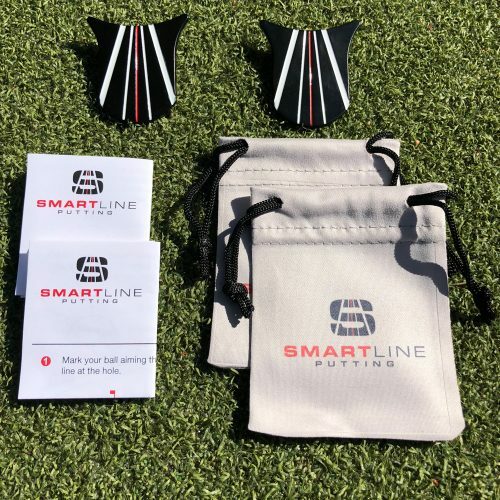 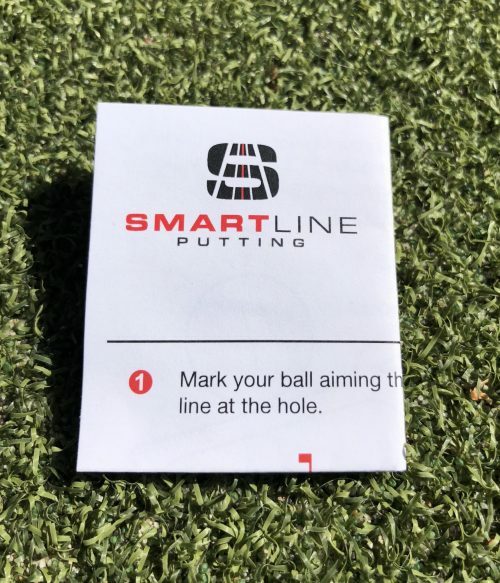 Are you are a golf instructor looking to teach the SmartLine Putting system to your students? 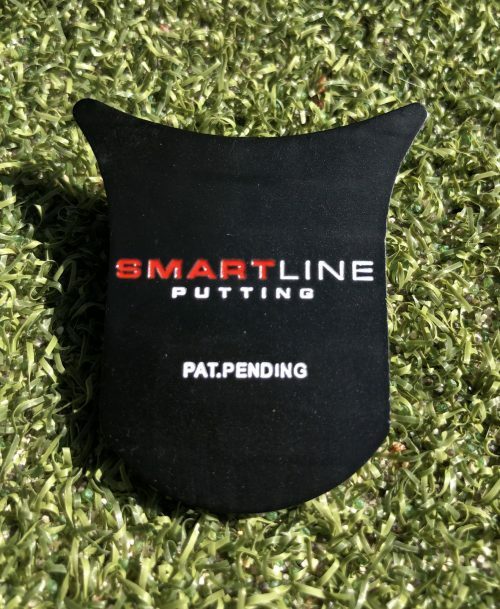 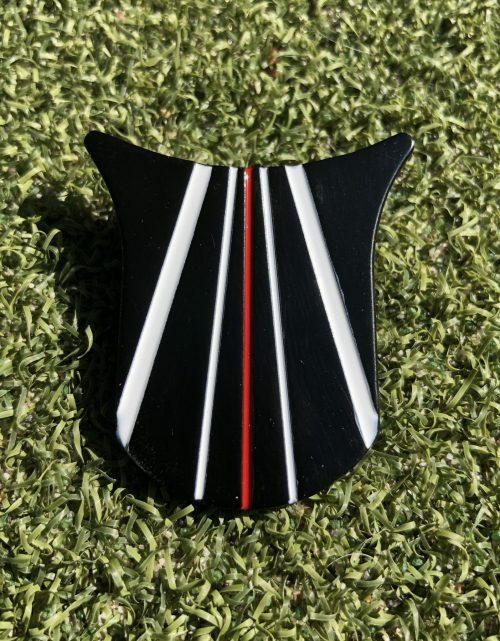 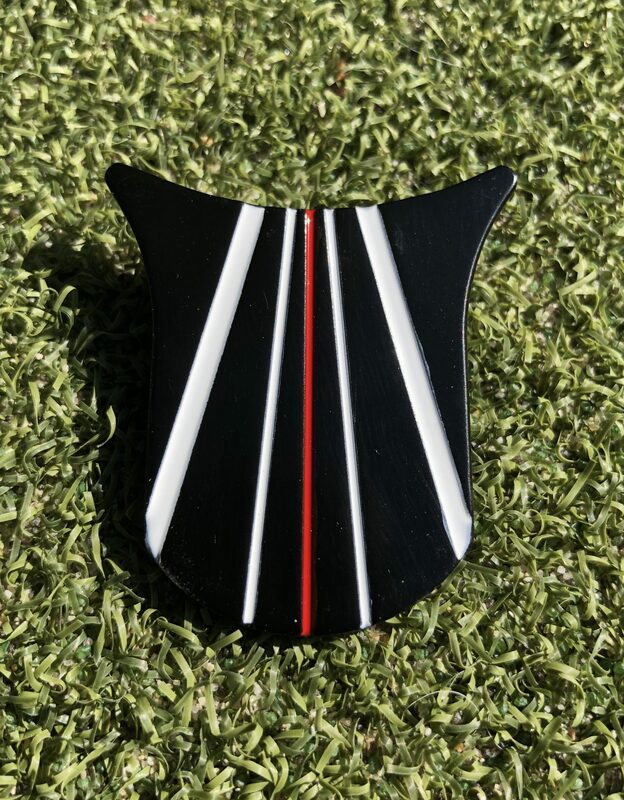 This will allow you to incorporate it into your daily putting lessons and get them using it right away. 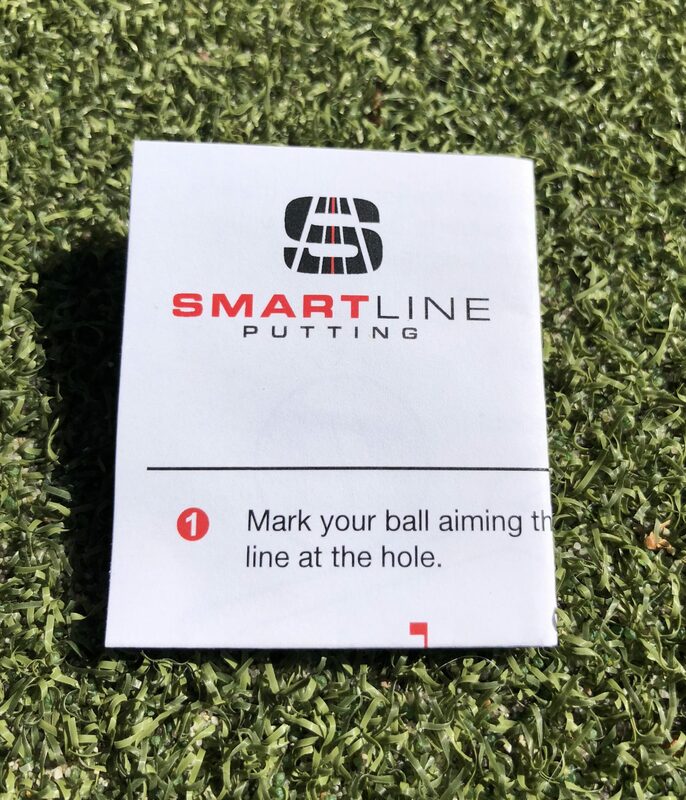 If you are interested in purchasing a higher quantity please email us at smartlineputting@gmail.com and can discuss wholesale pricing.